The Tesseract is a very powerful weapon and Loki plans to use it for an attack on Earth. Who can protect the Tesseract and save our world from the angry Asgardian? 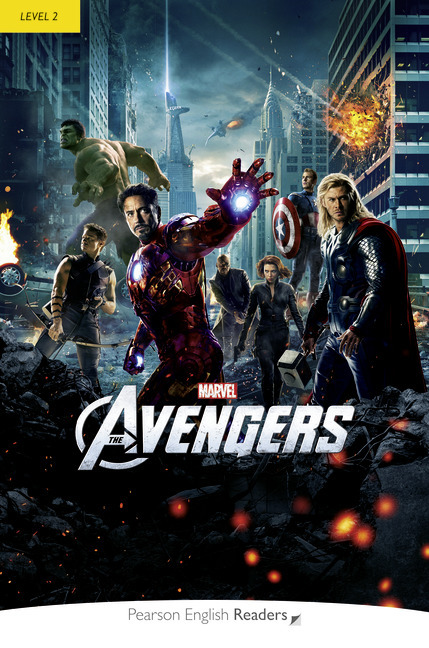 Iron Man, Captain America, Hulk, Black Widow, and Hawkeye are the Avengers — and they are Earth’s only hope.